This event has already passed and tickets are no longer on sale. 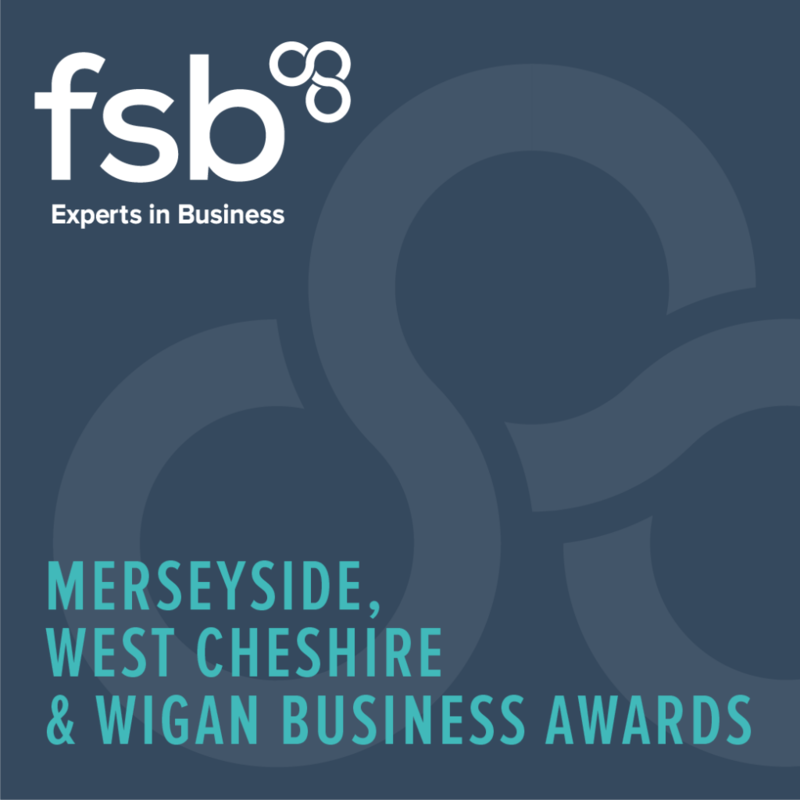 The FSB Merseyside, West Cheshire & Wigan Business Awards will celebrate and reward exceptional small businesses from across the region. The 2016 awards will take place on Thursday 8th December at the Crowne Plaza, Liverpool. 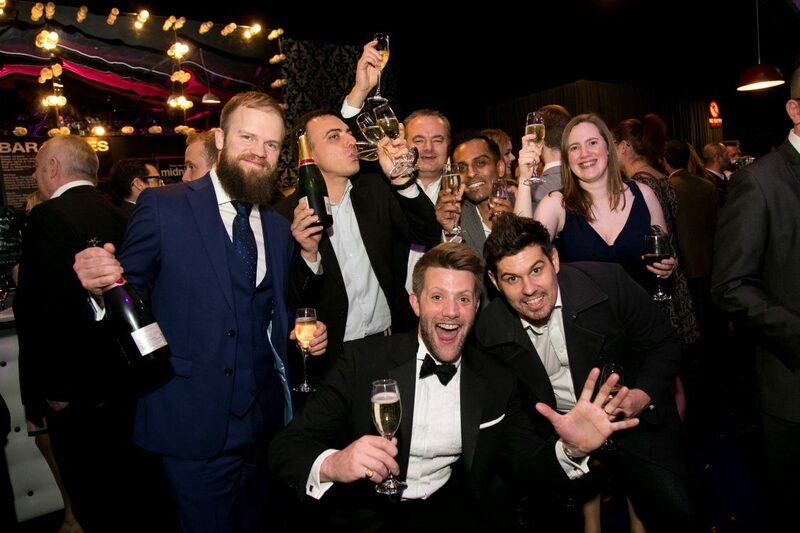 We will be awarding 23 categories including sector specific categories, business of the year categories and awards for customer service, environmental best practice and export success.